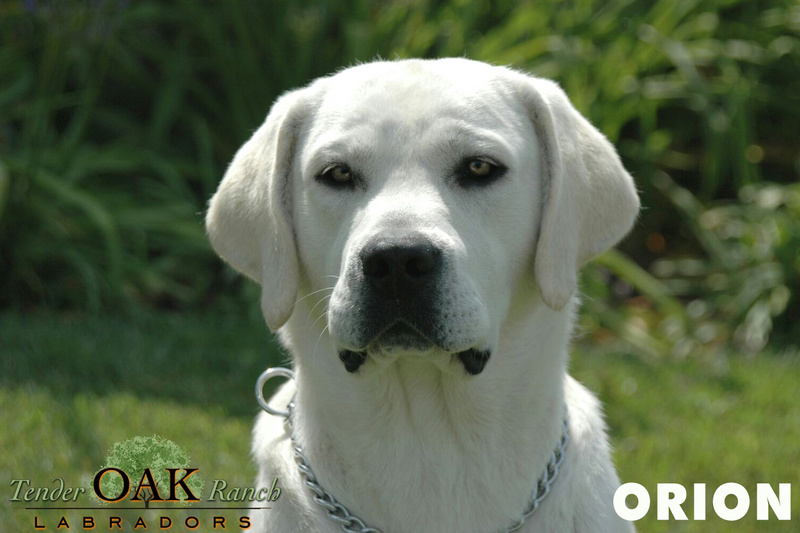 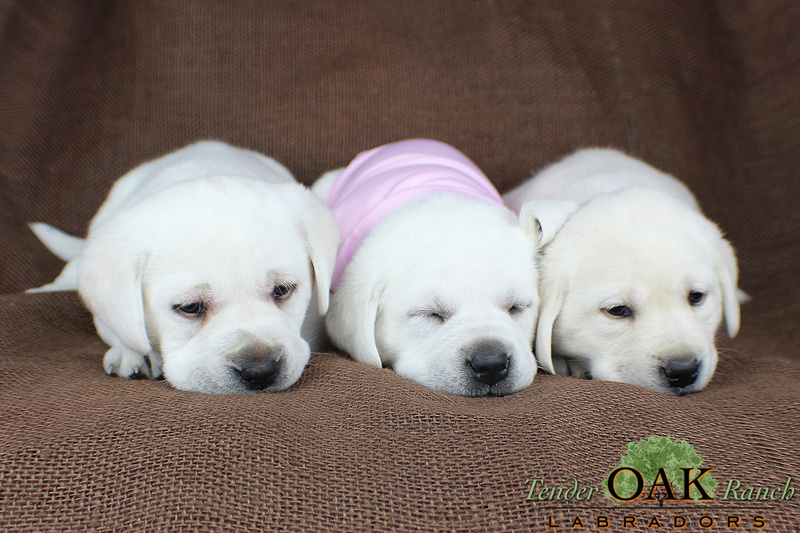 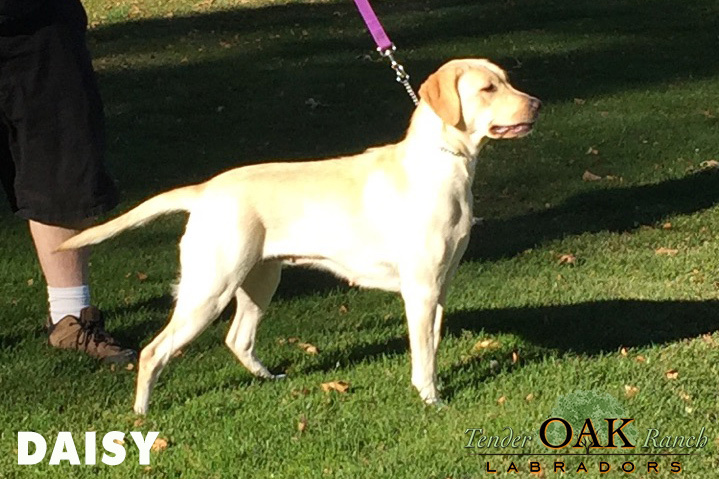 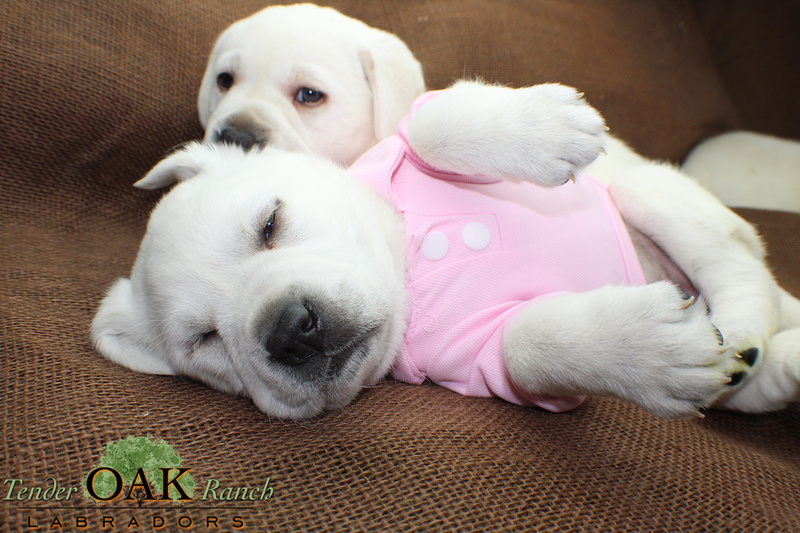 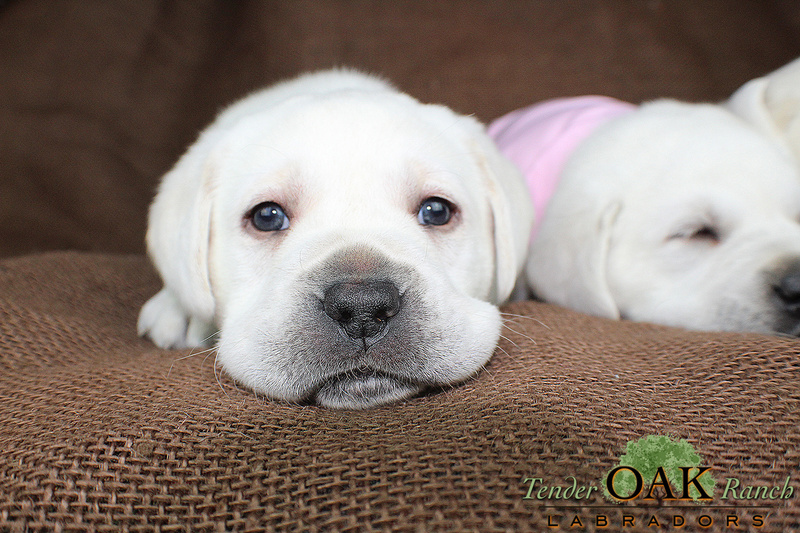 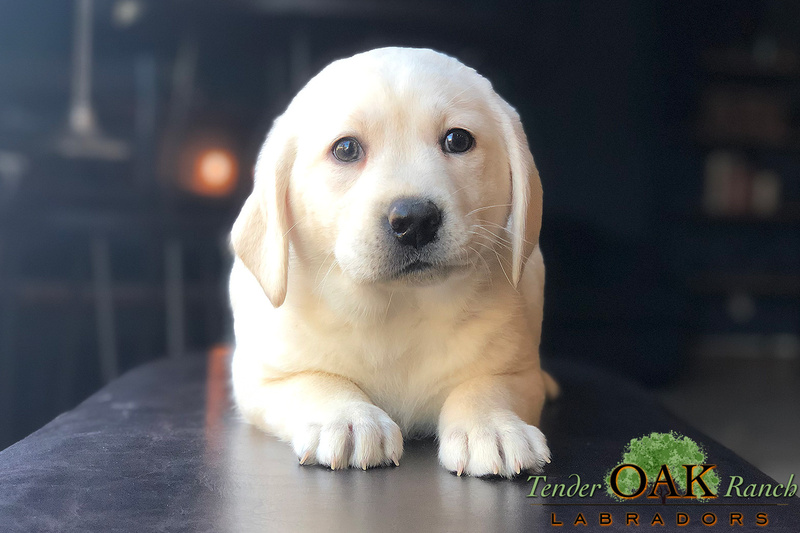 Call or email today to put a deposit on one of Daisy and Orion’s puppies. 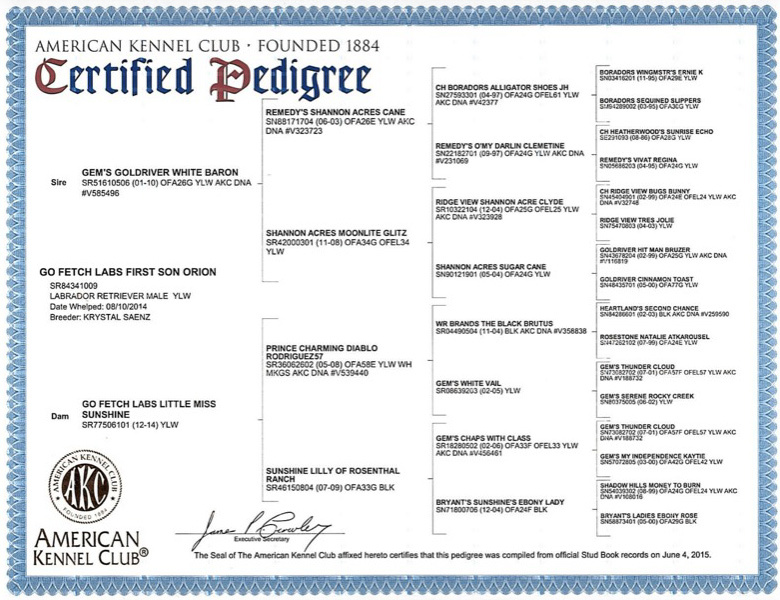 Parents Daisy and Orion listed below. 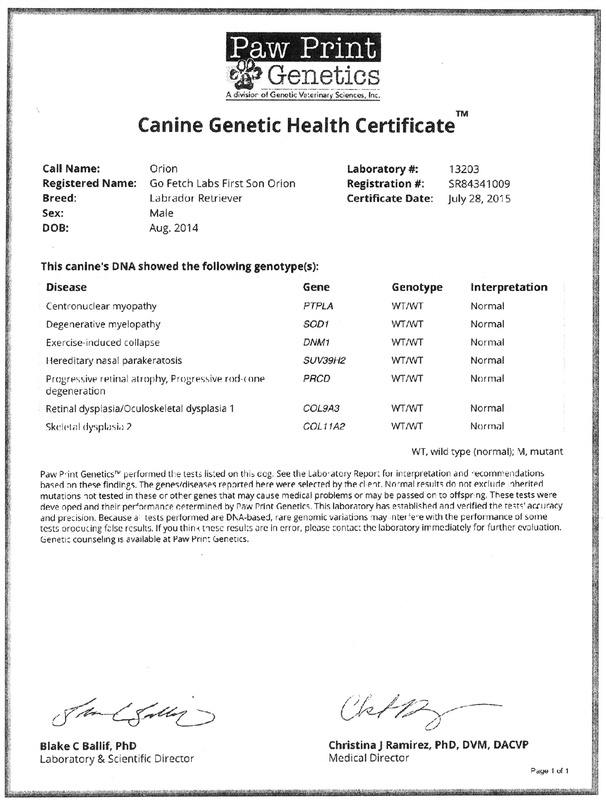 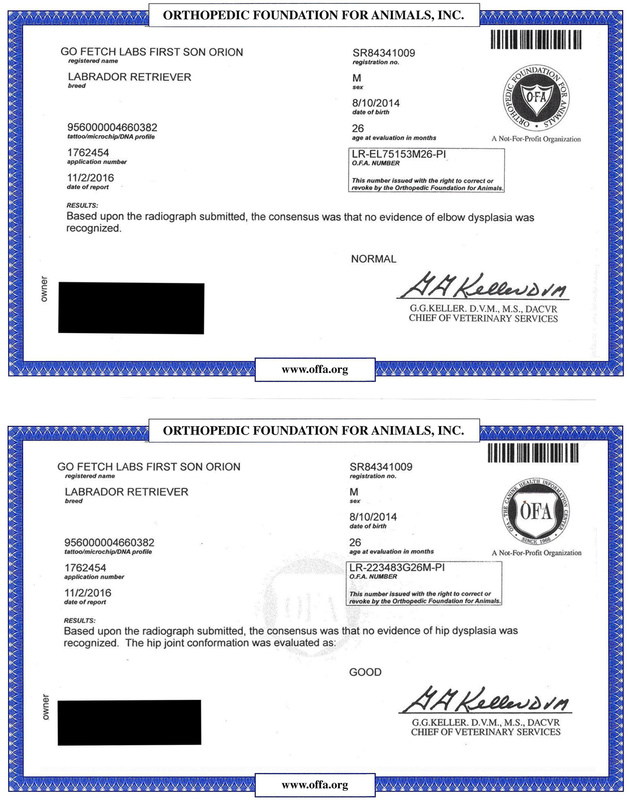 Scroll to the bottom of the page for their pedigree and health certifications.